No job to big or too small for our window cleaning professionals. Our highly trained staff cleans every inch of your high rise windows crystal clear. We love what we do and it shows. 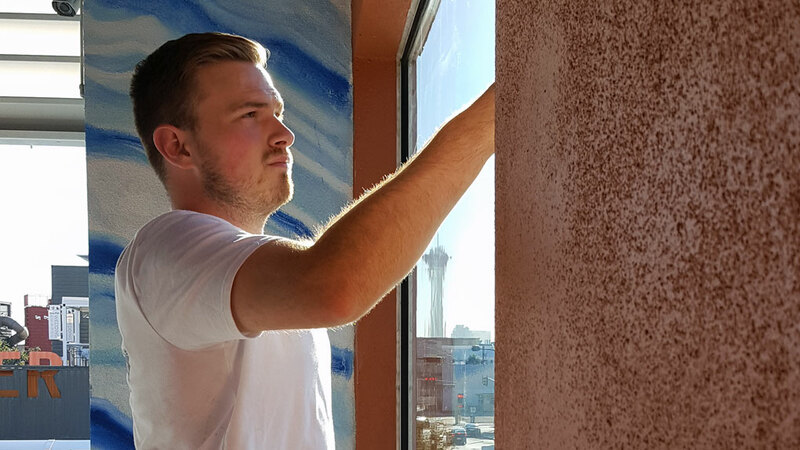 The safety of our staff and customers is our top priority at 702 Window Cleaning. Each member of our high rise cleaning staff has had serious training using ICWA (International Window Cleaning Association) and SIA (Scaffolding Industry Association) safety guidelines. We stress the importance of safety day after day. 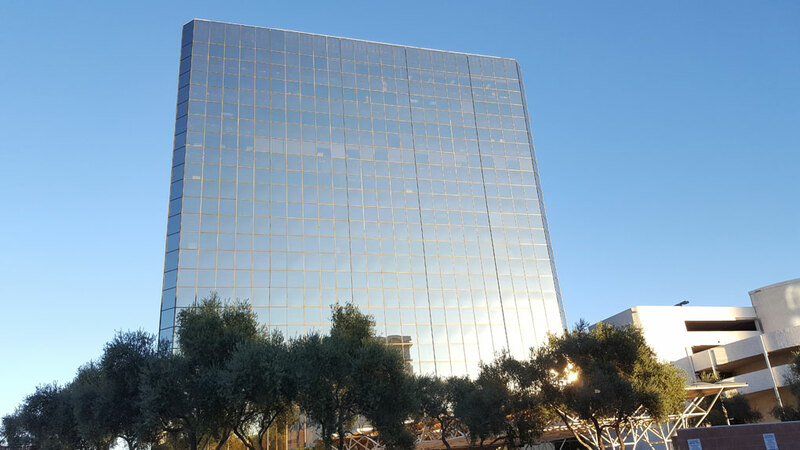 Our owner has a background in rope access, fall protection and practical rigging, and is always present during high rise window cleaning operations. 702 Window Cleaning takes serious the identification, analysis and control of any existing or potential hazards in the workplace. Our efforts begin with communication planning and job site inspection. Window cleaning, safety and pressure washing training are not enough without the right tools and equipment. • Aerial Lift with 75’ working height. • Hot & Cold Industrial High Pressure Washers. • Clean and Branded Fleet of Vehicles. • The Best Quality Tools & Equipment. • Rope Descent System Equipment. 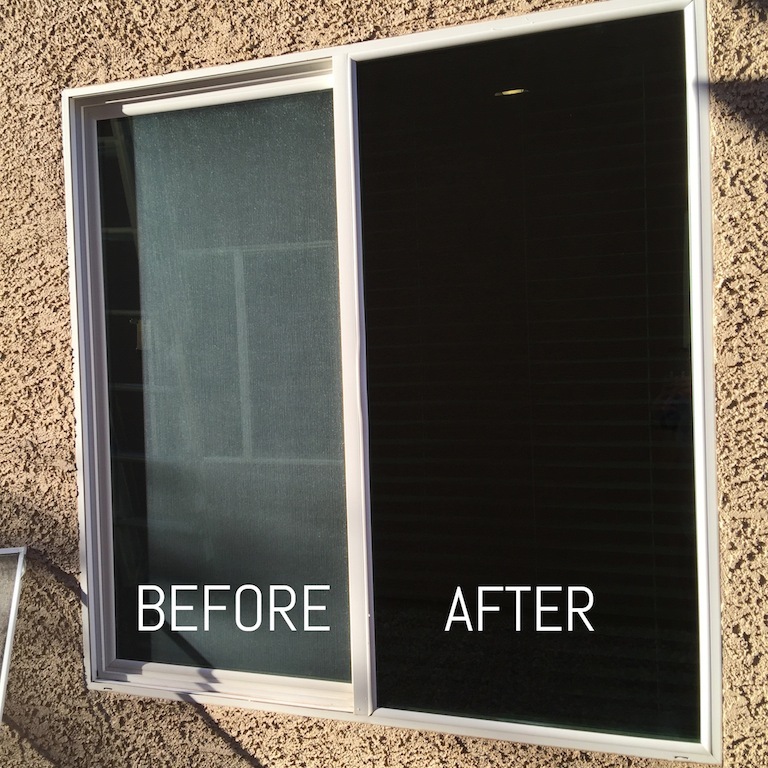 At 702 window cleaning, we do all we can to build relationships with our customers! 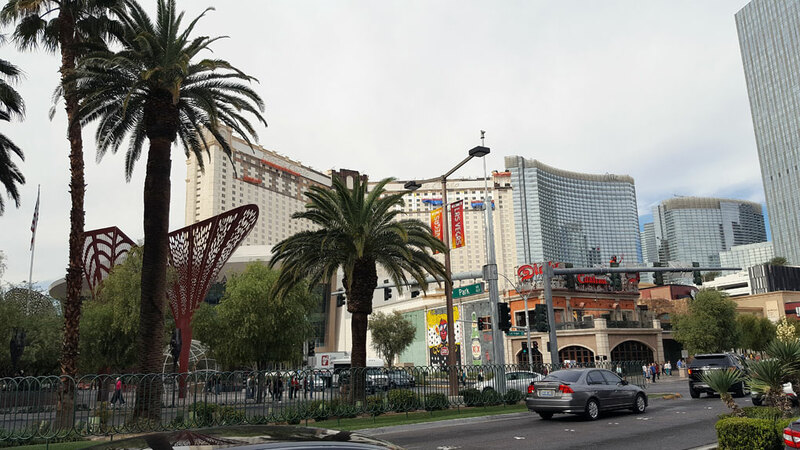 We rely on word of mouth, customer reviews and client referrals to grow our business in Las Vegas, Nevada. Service is something that each and every member of our staff takes pride in. Our customers come first, we love what we do and it shows. You can call or email us for a no-obligations free estimate. 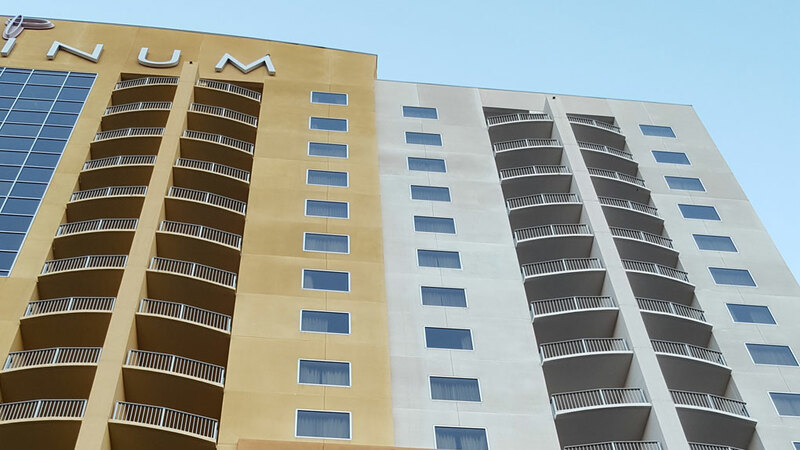 Upon receiving your request, our professional technicians survey your premises and quote you affordable prices for the best high rise building window cleaning and pressure washing in Las Vegas.